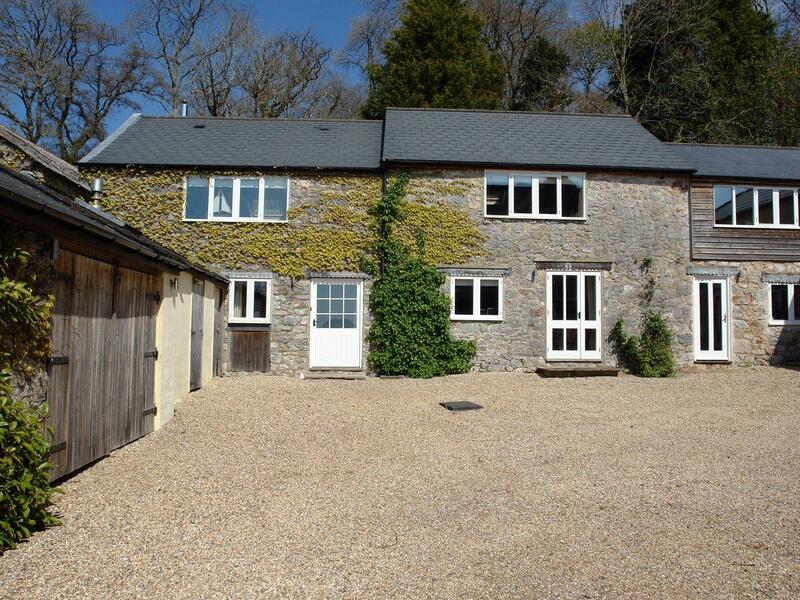 The Barn is situated in Chudleigh and is a home in Chudleigh including 2 bedrooms, 2 bathrooms and does not take dogs. Medland in Chudleigh is a dogs welcome cottage in Devon, receives dogs and accommodates 8 individuals. 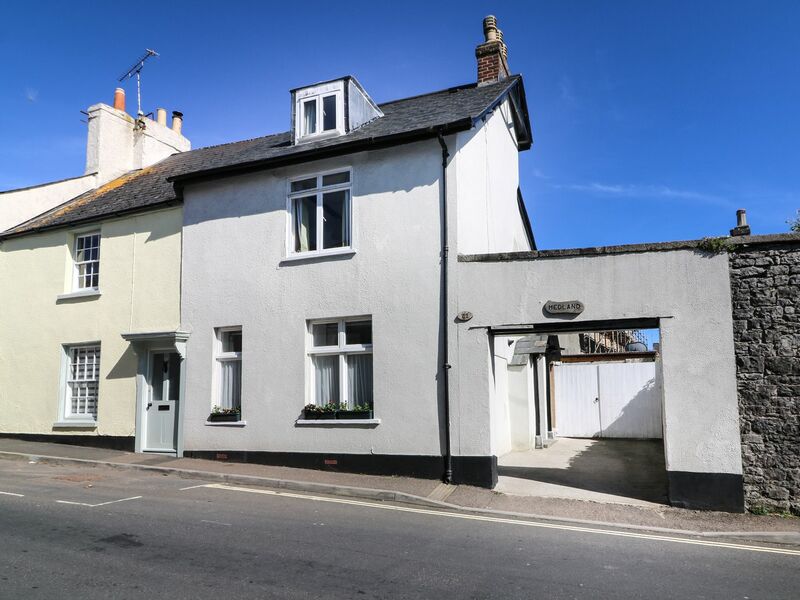 Having 4 bedrooms and 2 bathrooms, also is non smoking and you can find a write up for this dog friendly holiday home in Chudleigh here.